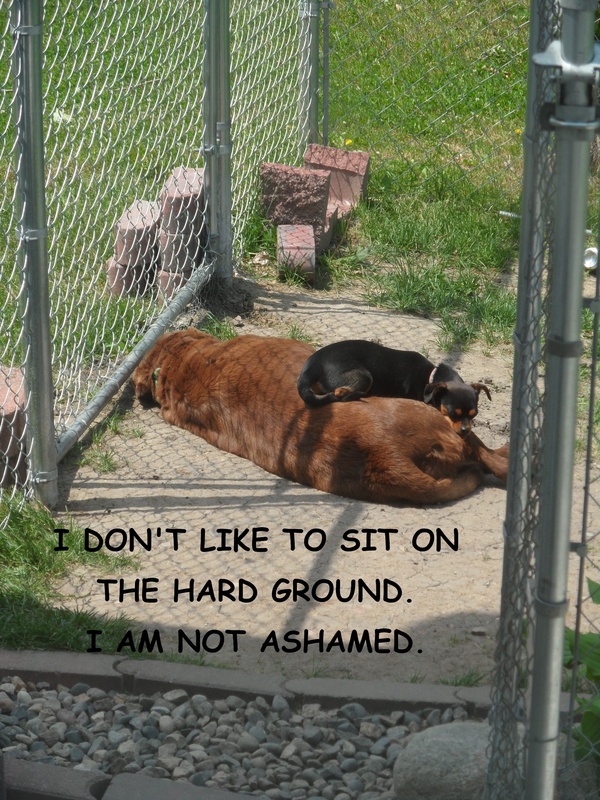 Daisy would rather nap on Molly than on the ground…She is not ashamed. Posted January 20th, 2013 . And I do not blame you , especially when you have a soft worm body to sleep on ! Molly’s nice to let Daisy sleep on her. They must like each other quite a bit!